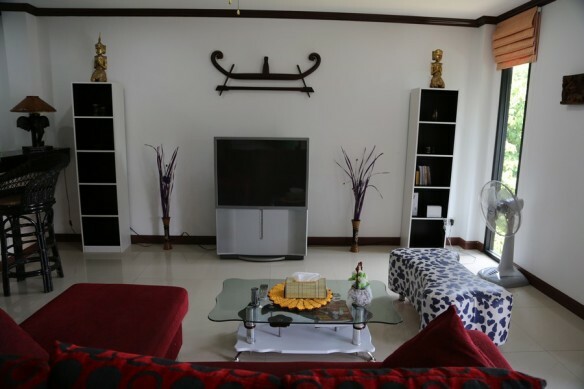 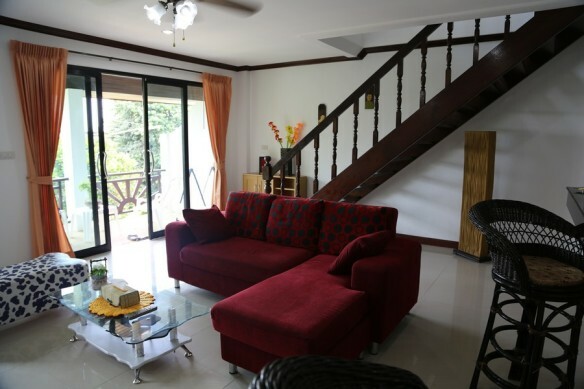 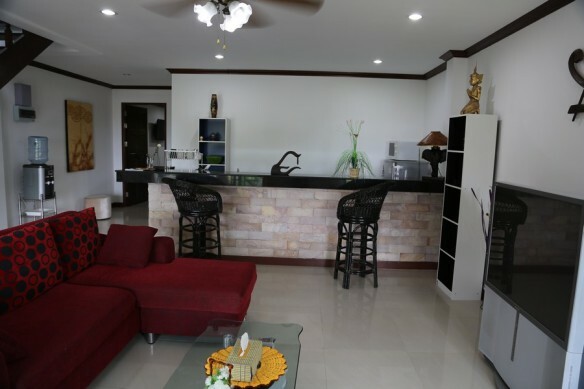 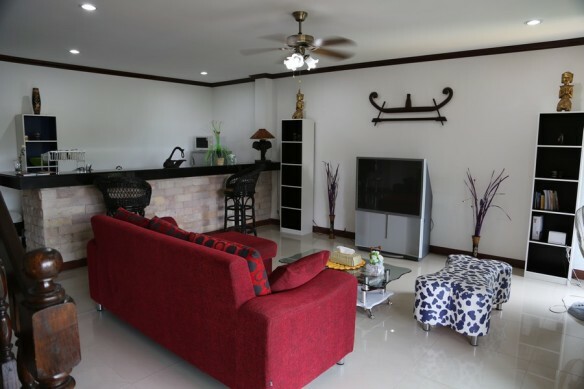 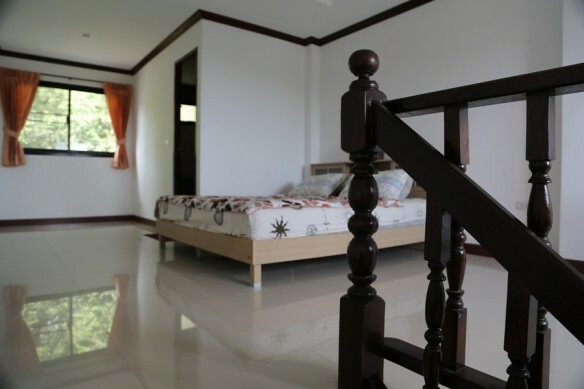 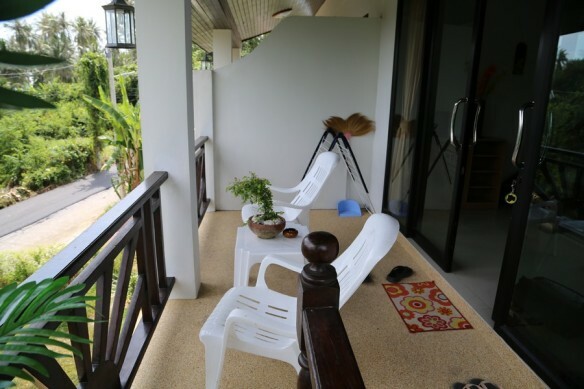 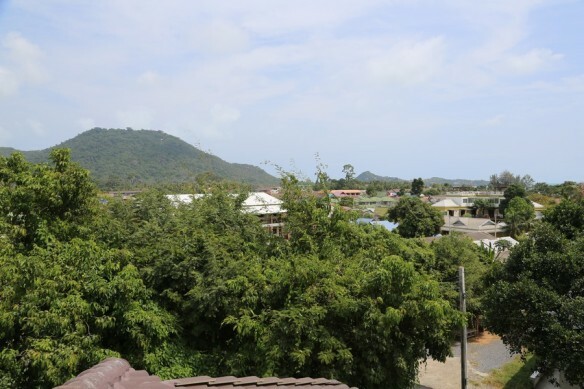 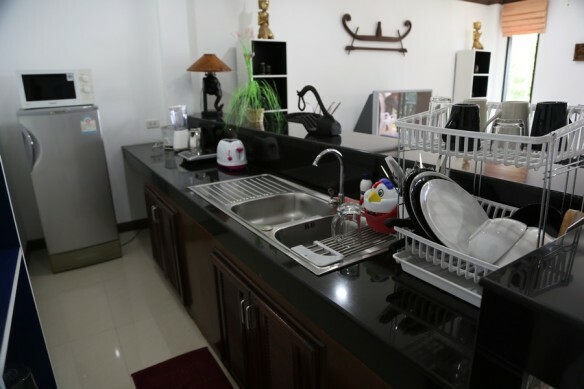 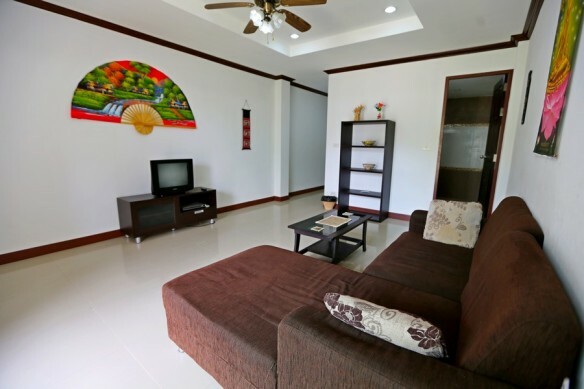 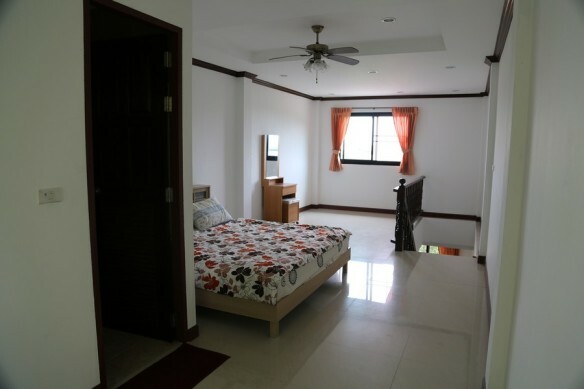 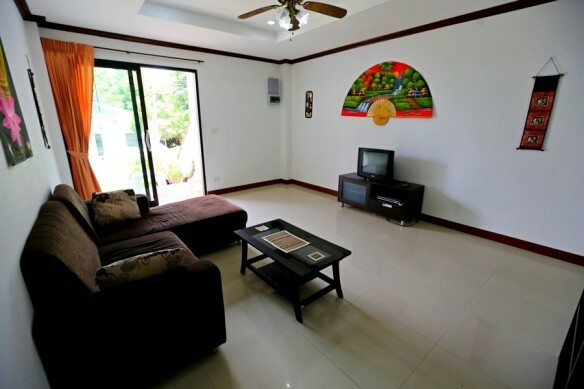 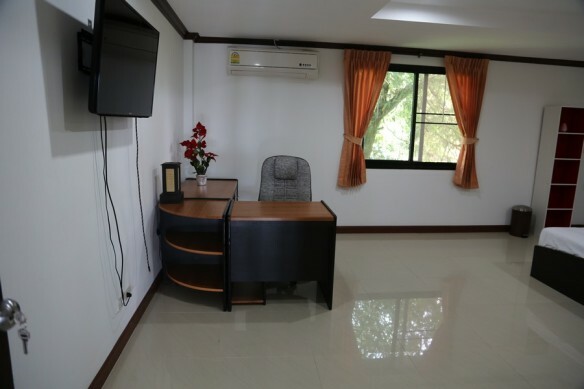 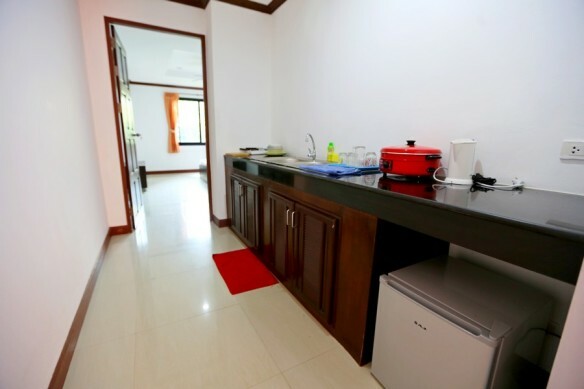 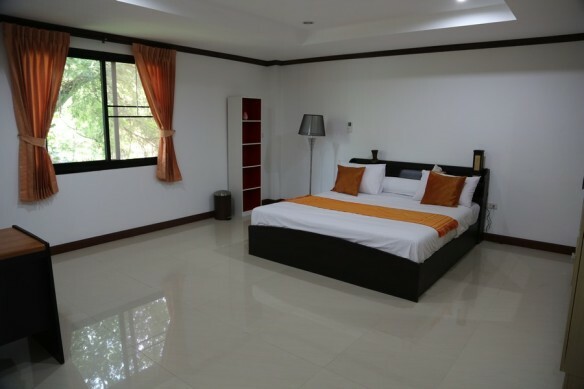 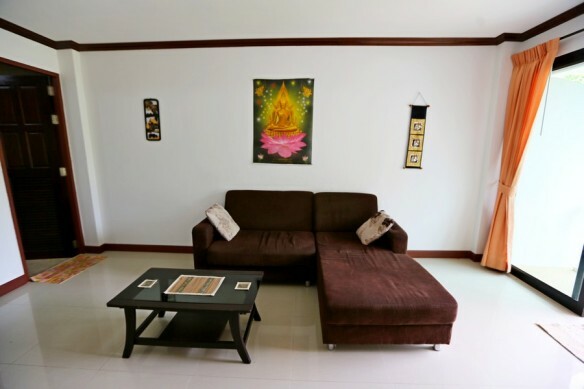 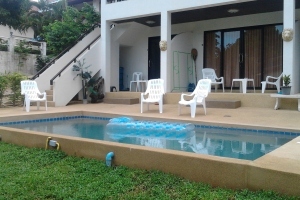 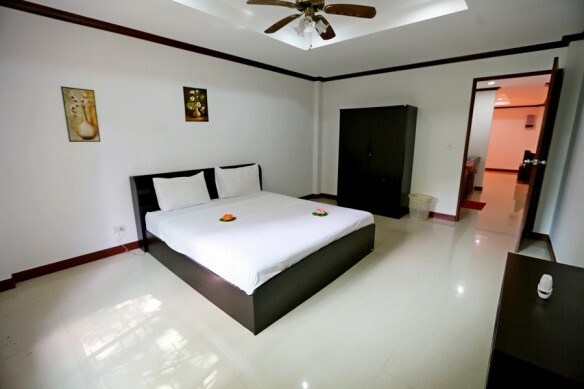 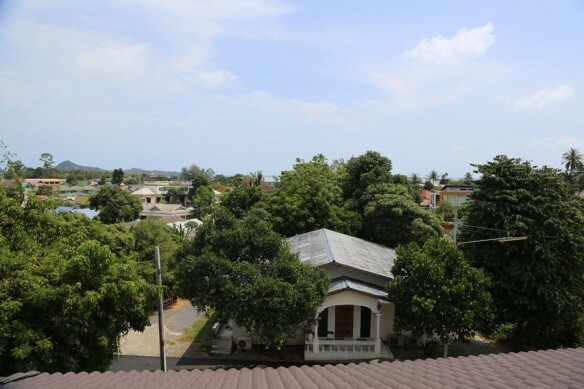 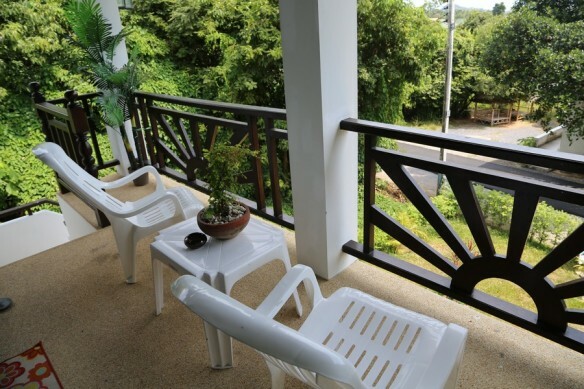 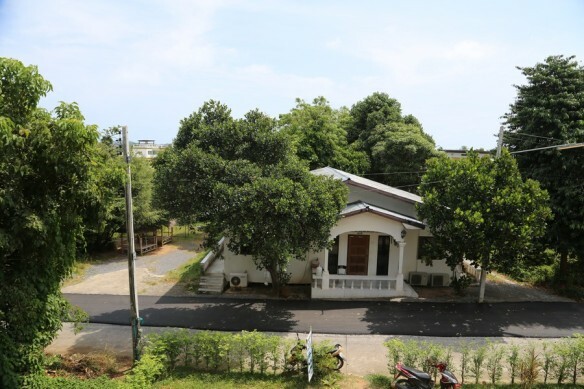 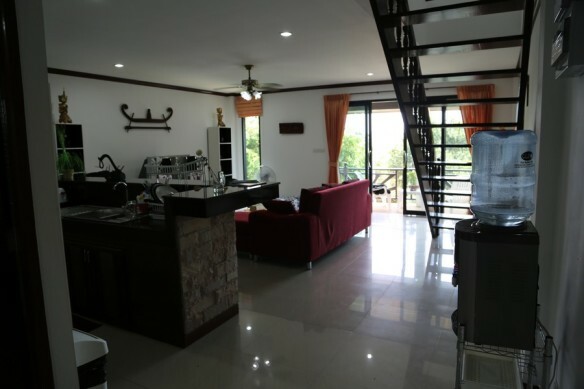 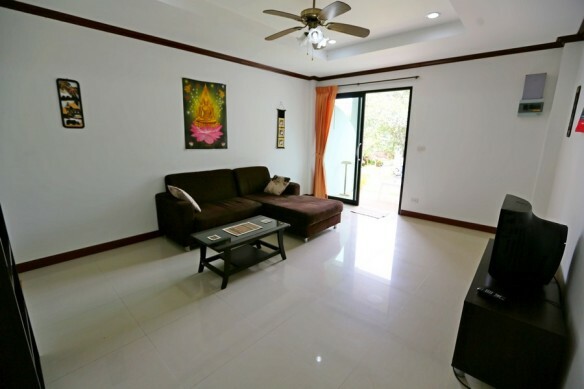 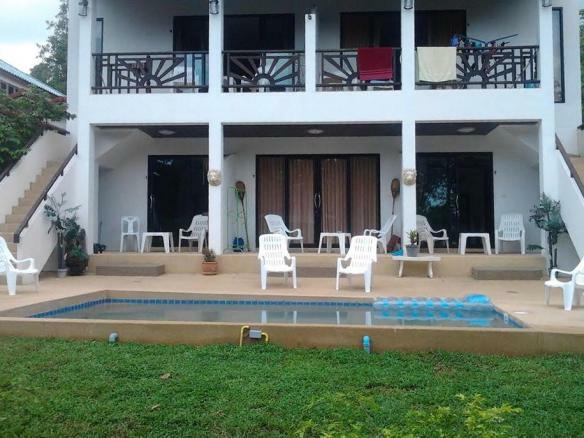 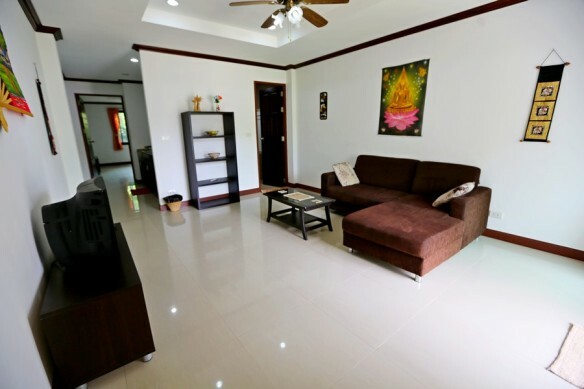 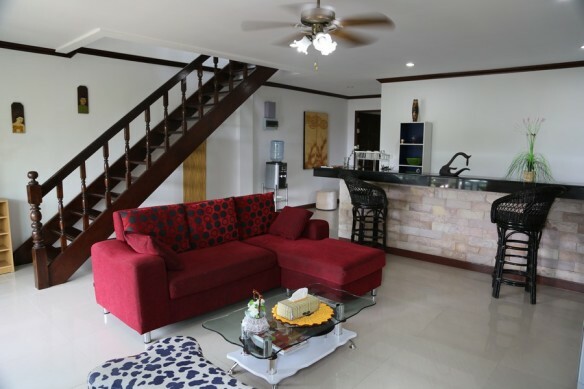 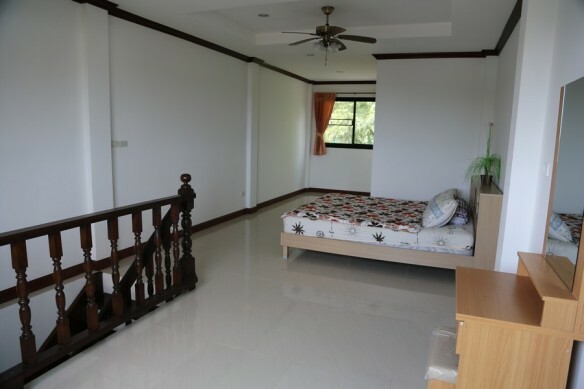 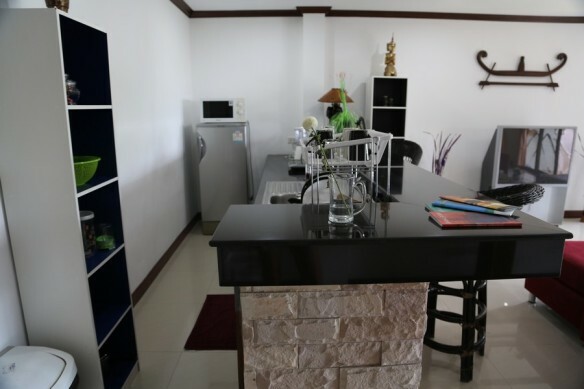 Mini Hotel of 5 apartments with a swimming pool for sale at Lamai Koh Samui. 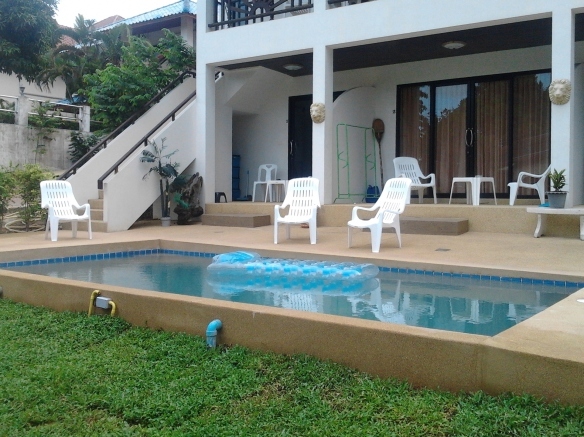 On the first floor 3 1 bedroom apartments near the pool. 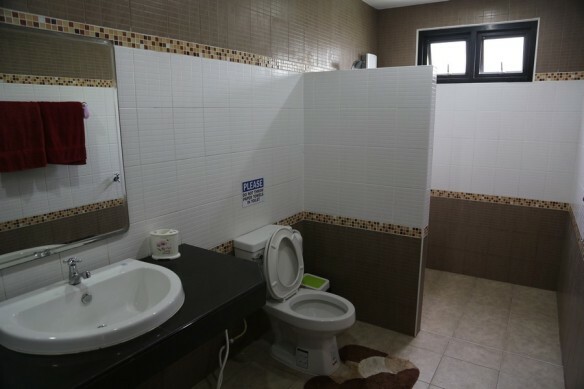 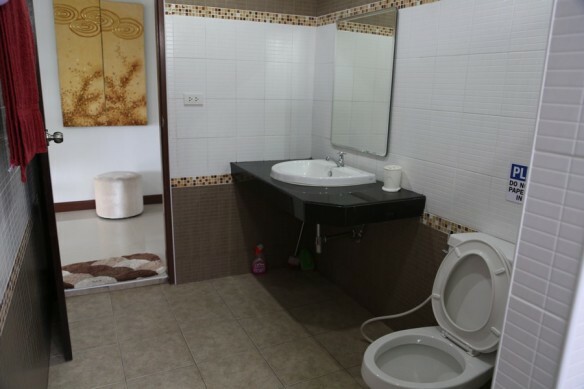 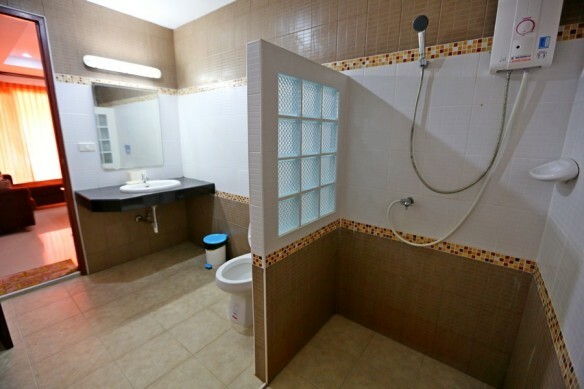 The 1 bedroom apartment has living room, bedroom, kitchen and bathroom with shower. 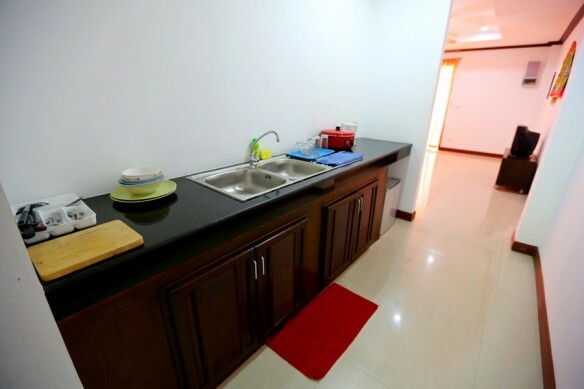 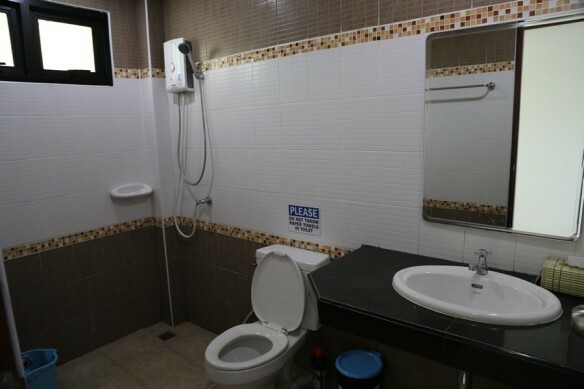 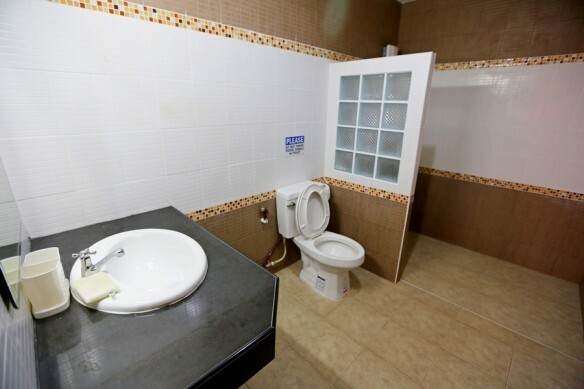 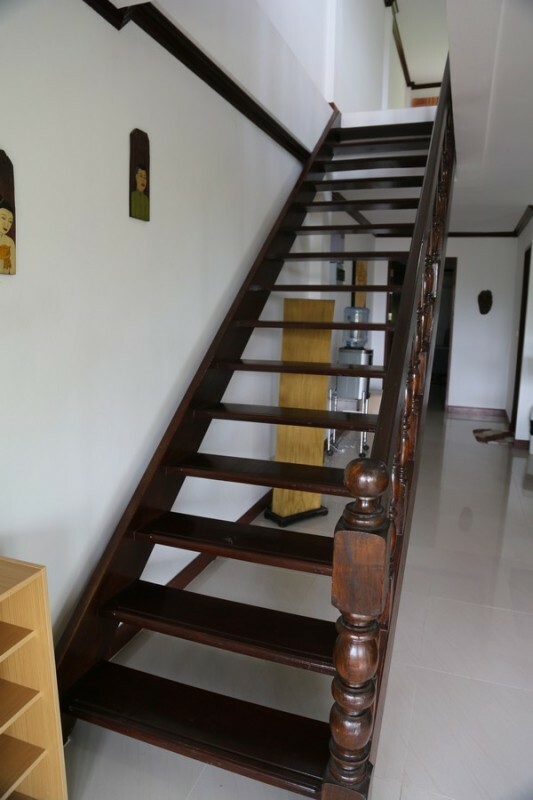 Size of 1 bedroom apartment of 70 sq.m.